*Salim and Mara Brock Akil’s “Black Lightning” has its bad guy. Marvin “Krondon” Jones III will play villain Tobias Whale for the first season of the CW series, which stars Cress Williams in the title role, a.k.a. Jefferson Pierce. 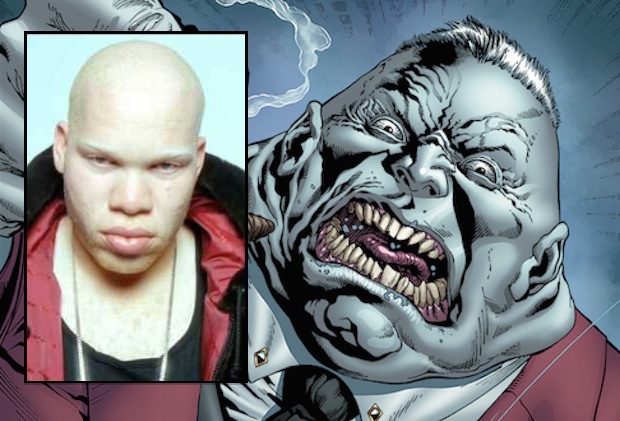 Tobias Whale — an African-American man with albinism — is the leader of a gang called The 100, but before that he was a corrupt politician who was brought down by Alvin Pierce, Black Lightning’s father. Enraged, Whale murders Alvin Pierce and goes to ground, but when Black Lightning comes out of retirement Whale also returns to face his biggest adversary. “Black Lightning” will premiere in 2018 on the CW.